A horizontal slice is his kryptonite. Two skills to rule them all. Of a sinking ship and dived toward my future. My not-a-muse is a muse. …or how others stepped in to help with a book promotion. I’m not unusual in the fact I find self-promotion difficult (in fact the very word makes me shudder). I see many authors who fall into the hard-sell category and I balk at the idea I might have to do that. I balk at the idea that any type of promotion I do will be viewed by others as over-the-top. And in addition to that, I resent the time required to invest in large-scale promotion, especially in light of recent changes on the home front eating into just about all the free time I have. 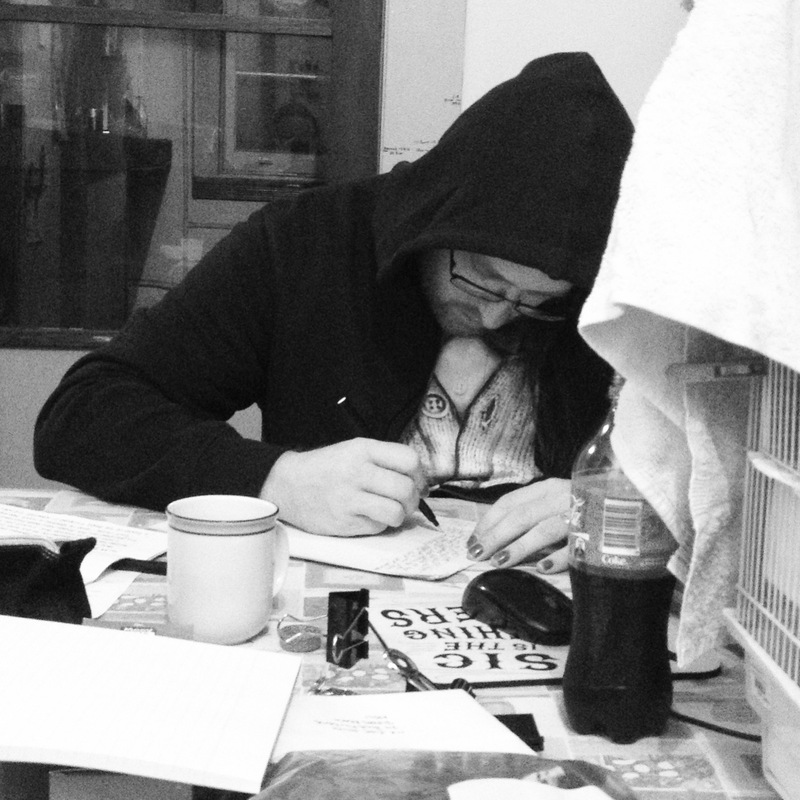 With so little time, I’d rather be writing, not telling people how awesome I am and the work I create is (more shudders) in the hope they might part with a few dollars to buy my work. …today, you’re going to be told that sales are in your control. You might be given an author portal filled with info on what you can do to build an audience, connect with readers, blog, tweet, post. Because of the burgeoning ways in which writers and readers can now connect, you’ll be convinced that if you do them all, your book will sell. No. The vast majority of authors sprint in all of these ways nowadays. The effect has plateaued — if there was ever much of an effect to be had. And even if you have the might and power of a great marketing department, it’s still unknowable why some books take off and others don’t. Protect your relationship with the page, at all costs, because no matter how the publishing industry defines your role, there’s one place you’re always a writer. The desk. Your long-term relationships is with words on a page. It’s where you first started out and it’s where you need to be. Hand me a book I love, an author I admire, an event or an organisation I believe to do good work, and I’ll holler their brilliance until I’m hoarse. In that respect, I have no problem whatsoever in connecting readers with the work of others. 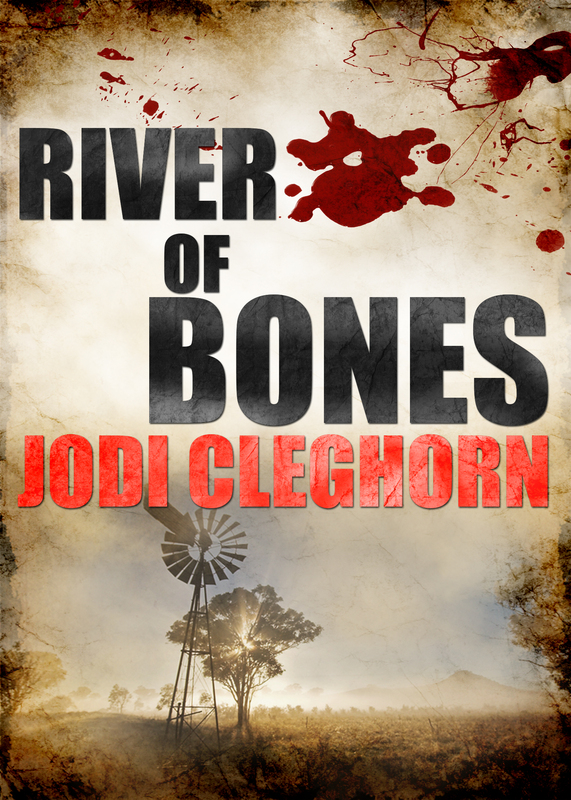 About a month ago, my publisher ran a free promotion on River of Bones. For some reason, the idea of promoting a free download didn’t raise quite as many hackles as the idea of promoting the full-priced version (I know – hit me). I had hoped the small group of folk who constitute my two online writing groups and a handful of other friends might help me spread the word. The response was overwhelming – so many people helped spread the word that River of Bones hung out in the Top Ten free downloads for most of the week. Promoting the work of others is like beta reading – it is an investment in your own work and own career. It is a long-tail strategy. It is community building. It is moral support during one of the most fiendish task a writer will ever be asked to undertake. And if you believe the Wiccans, it will be returned to you three-fold! A wonderful opportunity fell in my lap at the conclusion of the week of promoting the free version of River of Bones. Jo and Paul at The Glass Coin contacted me with a new idea they had to help authors and small press gain additional exposure for their work. They could see how hard it was to get the word out and wanted to do something to help. Sometimes unique stories have trouble finding readers. It is our hope to make that connection for more people – writers and readers alike – so we are now offering our authors the opportunity to promote their novels, poetry and short story collections and other publications they have available for sale. Not only that, we are also going to promote independently produced books and publications from across the world. …We’re excited to help spread the word about some great indie authors who may not have the backing of large publishing houses and marketing teams and we know how hard it is to get your name out there as an independent writer or artist. We believe in every single author we will feature. Today, I’m the first of the guest authors at The Glass Coin. The post contains an exclusive extract from the novella. Many thanks to Jo and Paul for helping make the job of getting the word out just that little bit easier. And many thanks to the team at Endeavour Press for releasing the extract that appears today. Sometimes it pays to poke your head out from beneath the mushroom you’ve been writing under, and allow yourself the opportunity to spruik your wares. To give yourself permission for a few days to say, “I am awesome. And what I write rocks!” To work your network. If you do it authentically and with passion, you will inspire others to do the same. And if you do as the exception rather than the rule, you will stir small ripples a few might take notice off, rather than drench people in a message they will shut out for good.